The look of wood but with all the characteristics of tiles! 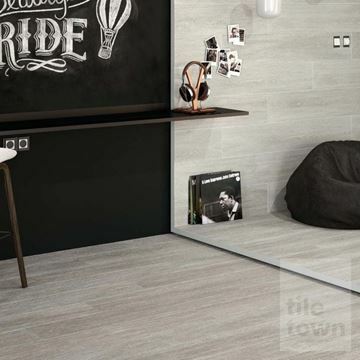 Our wood effect tiles use the latest ink jet technology to give a superb reproduction of natural wood. Wood floor effect tiles are becoming more and more popular. Simply by replicating the natural and aesthetically stunning appearance of wood and combining this with the practicality and utility of tiles, any floor can be stunningly improved in an instant. Available in a variety of wood colour shade options, they provide the beautiful look of natural wood along with some added benefits. Advantages of tiles as opposed to natural wood are the resistance to wear and damage, the ease of cleaning and almost no maintenance at all. 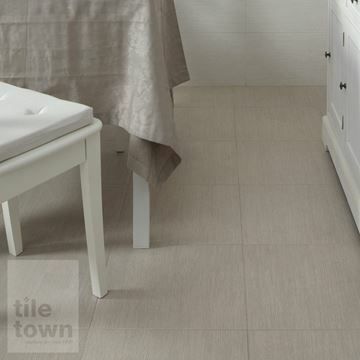 That makes these tiles a great flooring finish for bathrooms, hallways, kitchens and conservatories. Choosing tiles as opposed to natural wood may seem a little strange, especially if you’re essentially recreating the look of wood anyway. Why choose wood effect tiles then? As great as natural wood may be, it carries with it a number of negative points that can be addressed pretty easily with tiles. As well as being much harder wearing and durable than wood, tiles won’t be subject to fading or darkening as a result of direct sunlight. They also won’t be scratched, marked or damaged as easily. That’s especially true where water is concerned. Totally impervious to water, the smallest drop to the biggest flood will have absolutely no lasting impact on wood effect tiles. 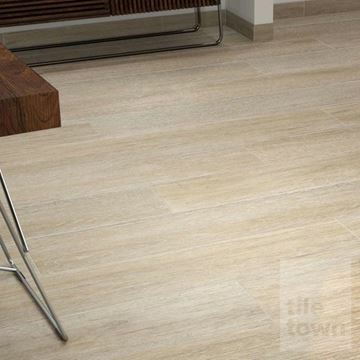 Where natural options are likely to warp and maybe even chip away, tiles stand firm. Perfect if you’re doing up a room that is likely to contain water. One of the main reasons many people are looking for alternatives to natural wood is the price. Of all the alternative options, wood effect floor tiles are arguably the most cost effective choice. Not only are they inherently cheaper to buy initially, the lower costs associated with installation and maintenance, along with their extensive durability and longevity makes them arguably the ideal solution. 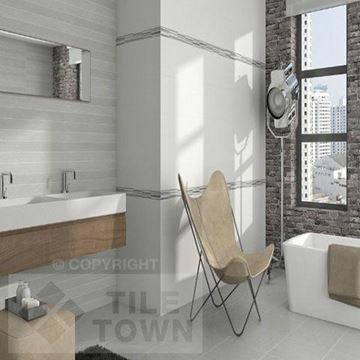 Here at Tile Town, we have been supplying these tiles for many years. Based in Derby, many customers have visited one of our showrooms and gone home with the perfect tiles for their remodelling project. If you’d like to visit one of our East Midlands showrooms, just pop along and visit us. You can find us at Jubilee Business Park in Derby and Market Street in South Normanton. We’d be delighted to show you our range of tiles and if need be, help you pick the perfect design for your home. As well as this, we’ve seen many a satisfied client purchase tiles through our website. Our secure payment systems and super-fast delivery options mean you can buy in confidence and receive your order before you even know it. It couldn’t be easier to get your hands on the ideal tiles. 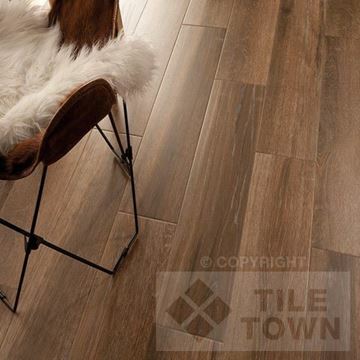 Browse the Tile Town website and choose your favourite options. We’ll even send you some samples if you’re struggling to pick out just one option. Whether you’re visiting our showroom or website, you’re bound to find something that you fall in love with. Transform your home today and see for yourself why everybody is raving about wood effect floor tiles.